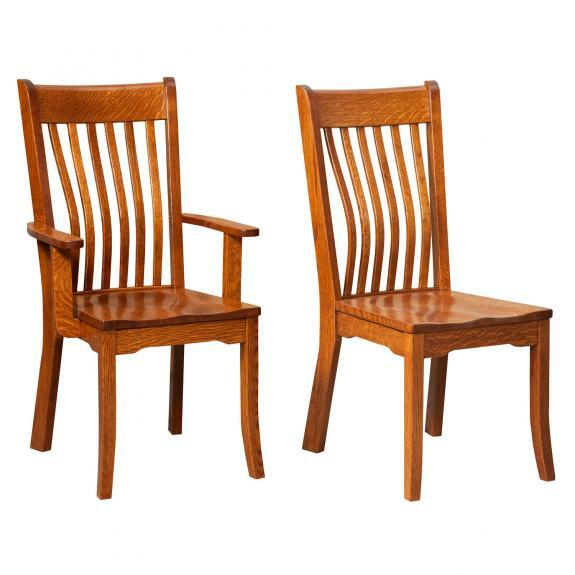 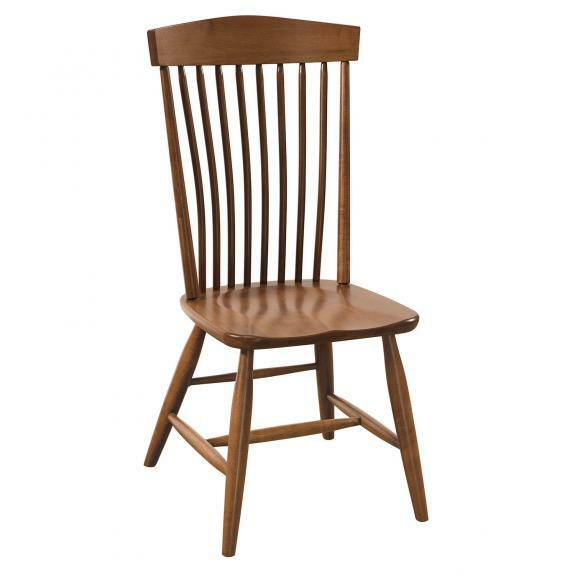 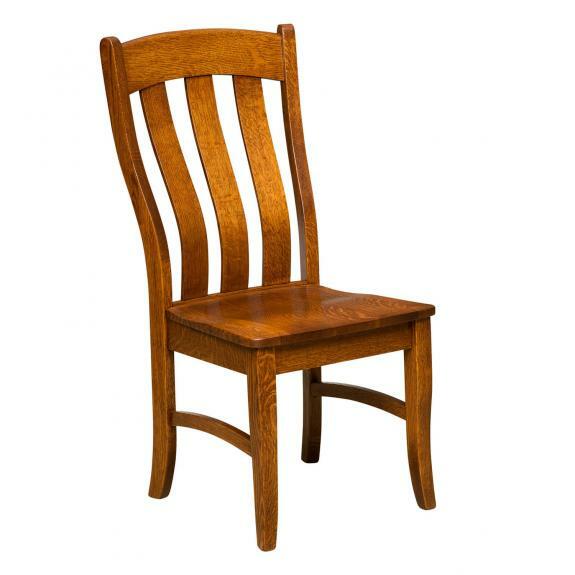 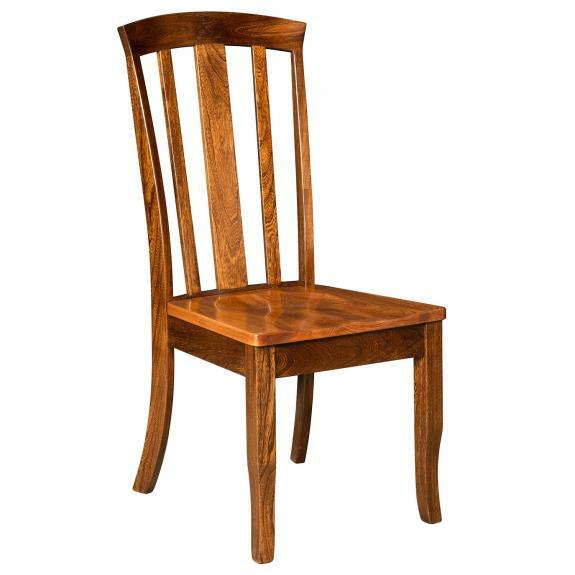 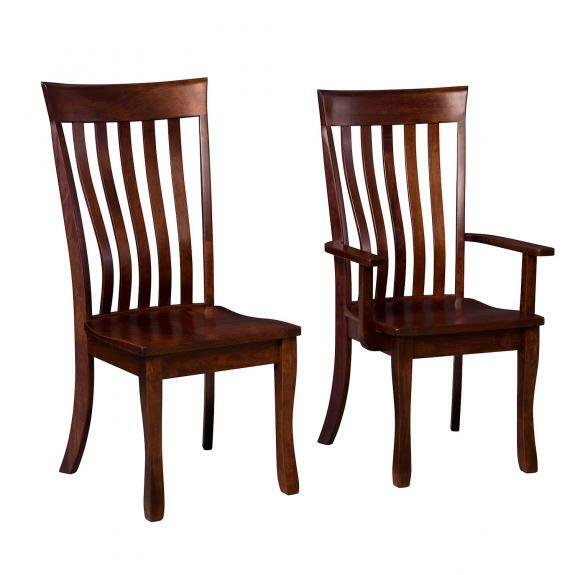 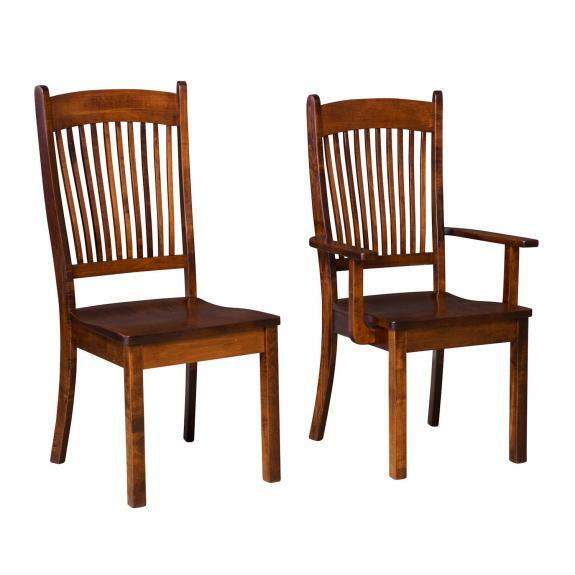 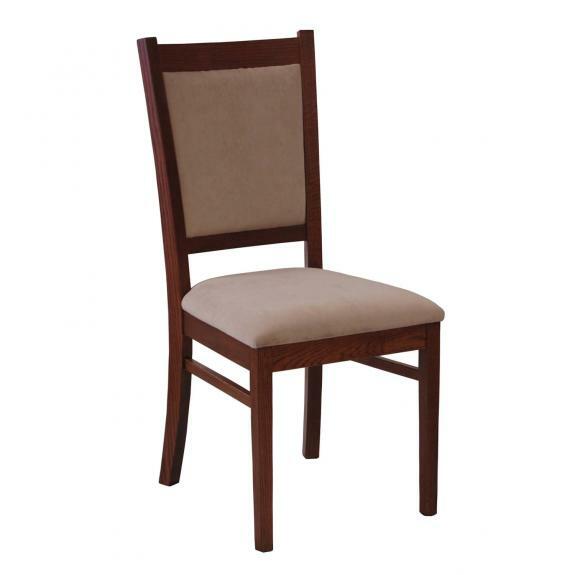 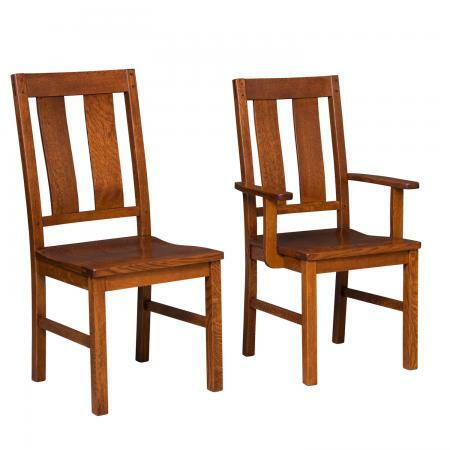 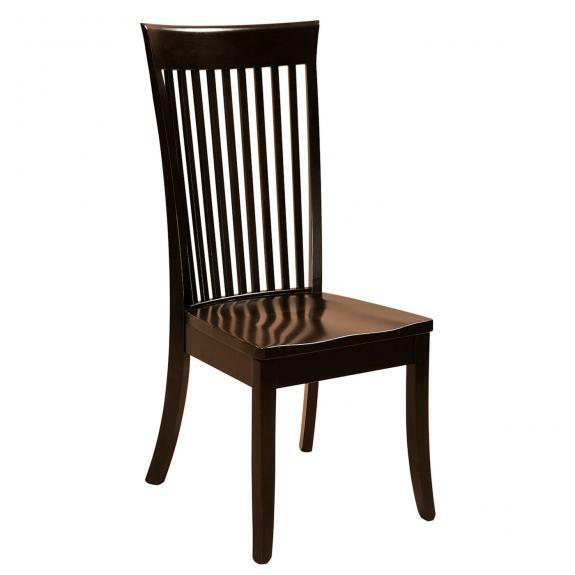 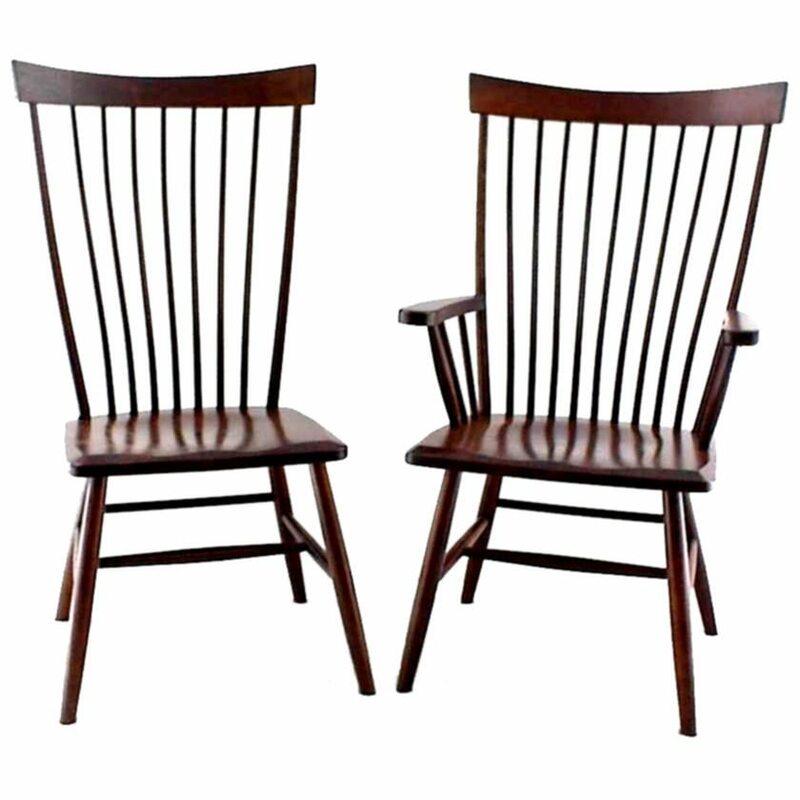 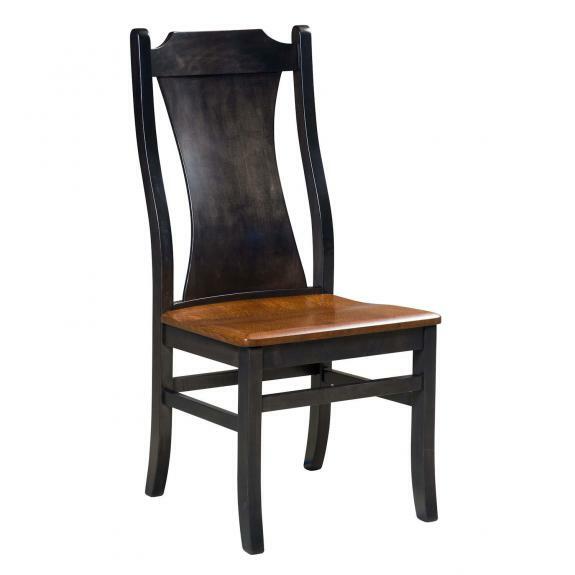 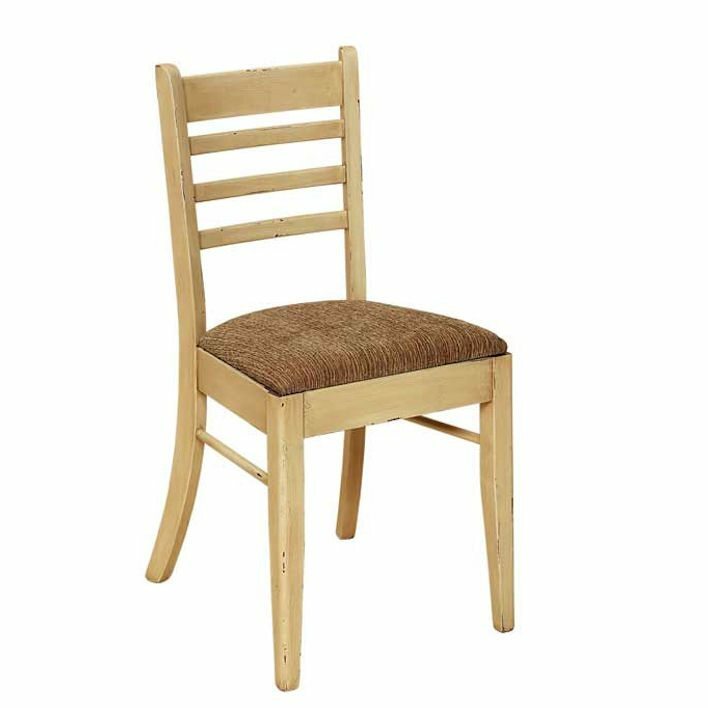 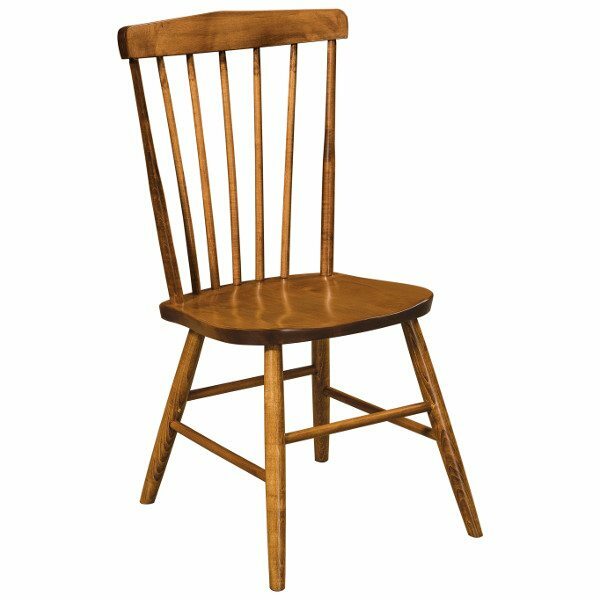 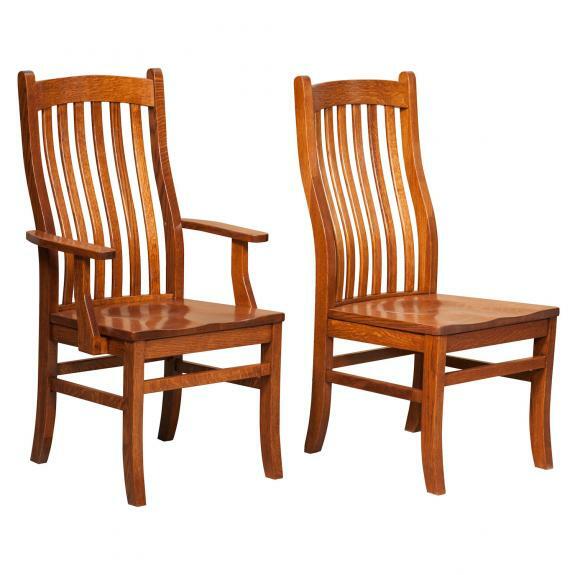 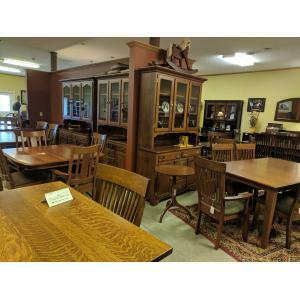 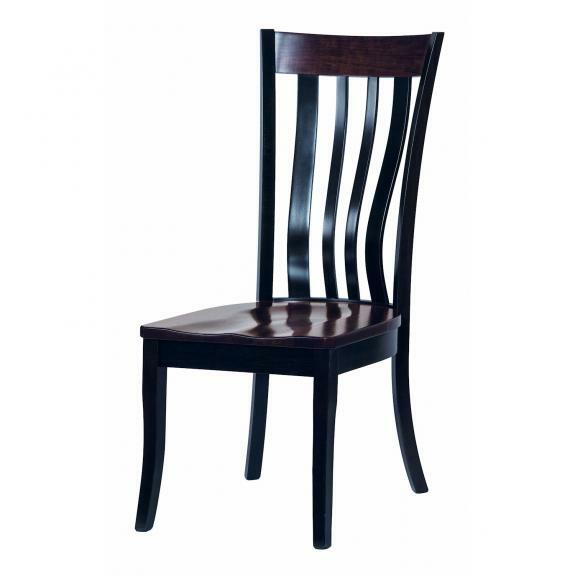 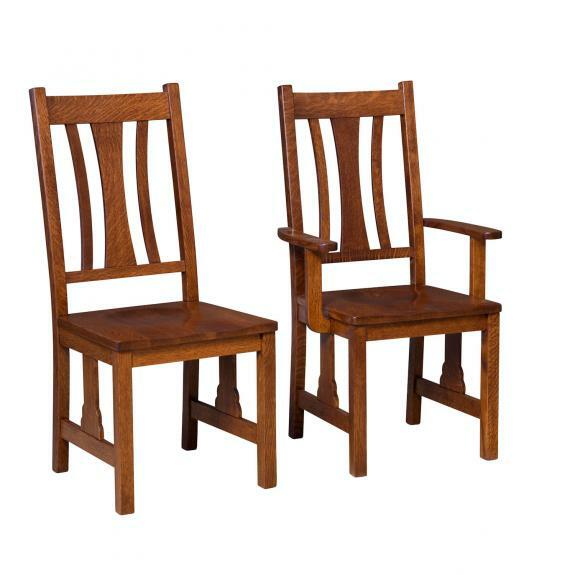 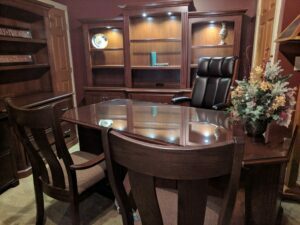 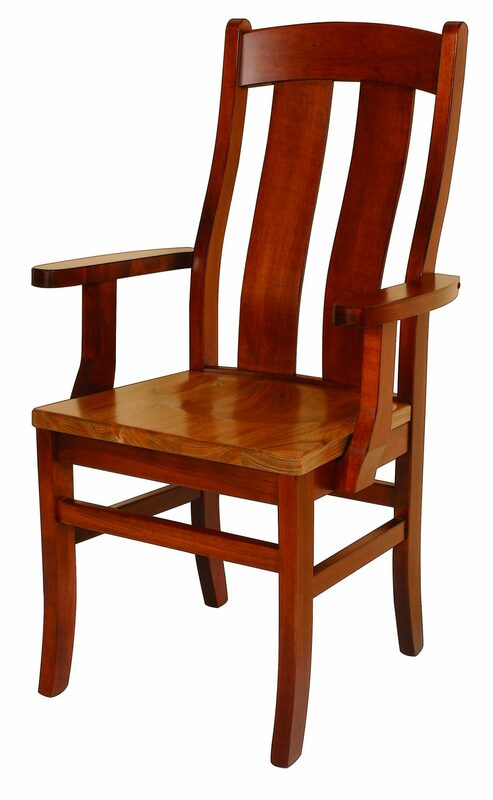 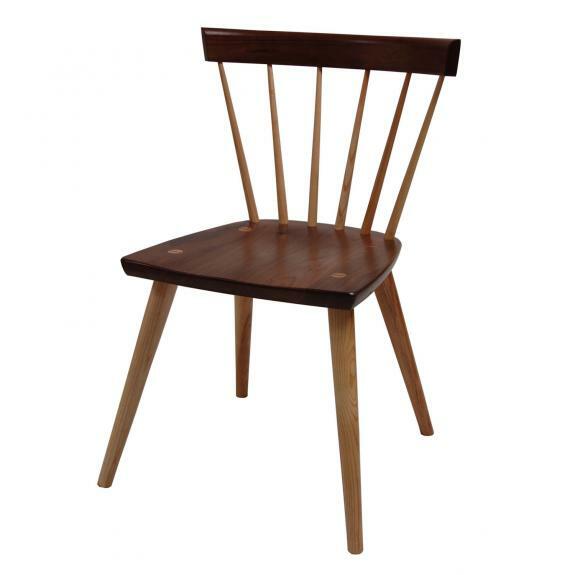 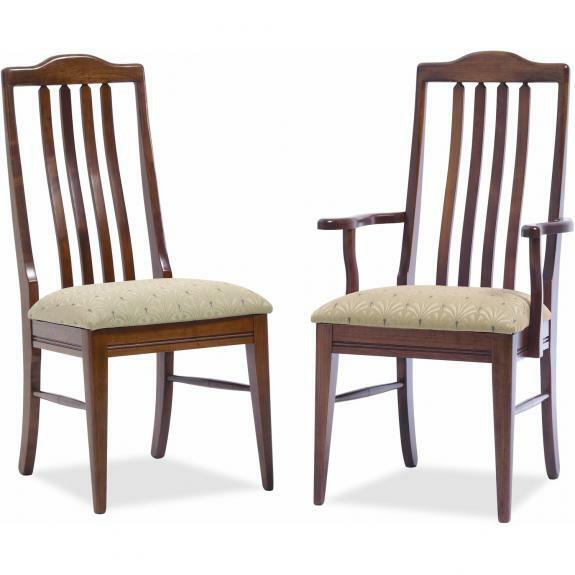 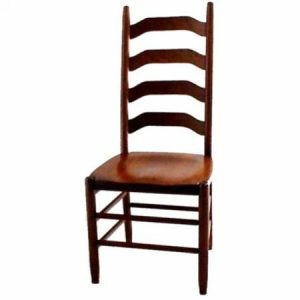 We feature several styles of solid wood dining room chairs to complement your dining room table. 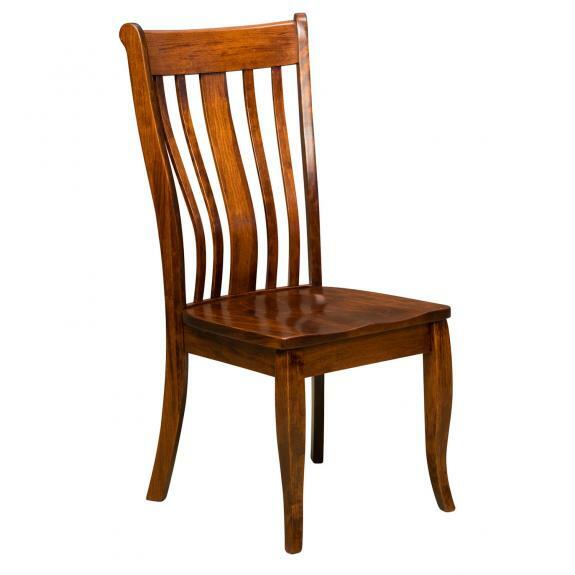 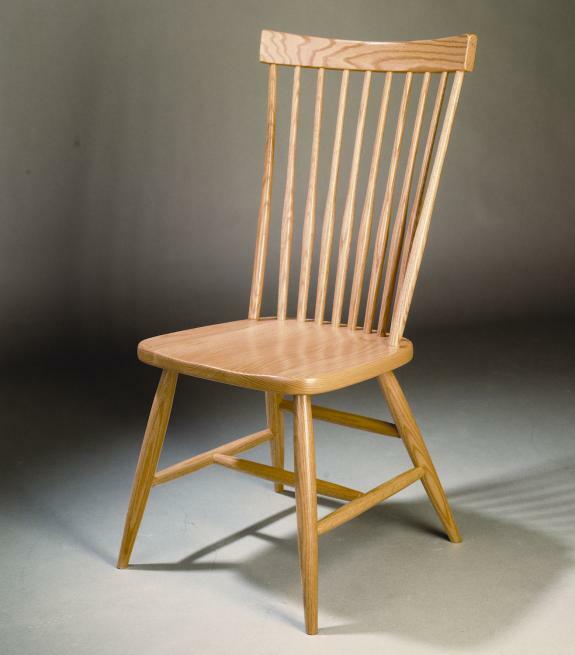 Most chairs are available with or without arms. 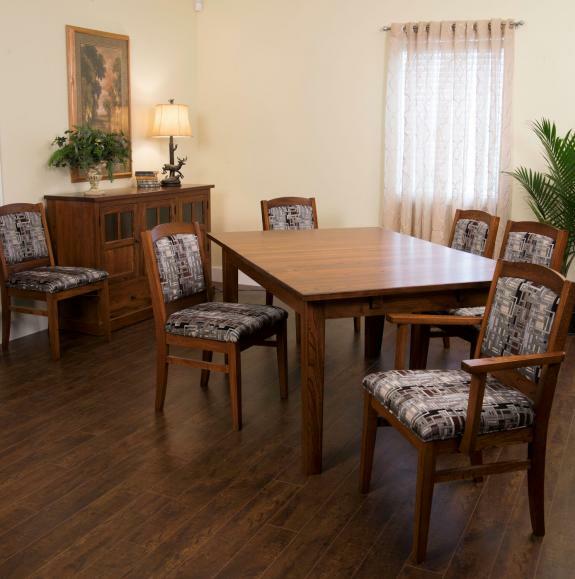 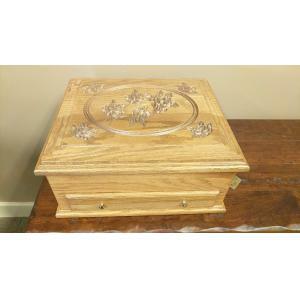 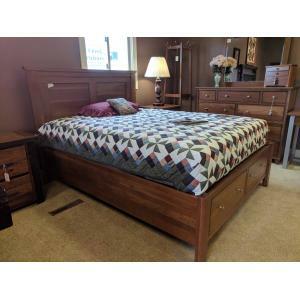 Choose from your choice of wood – oak, cherry, maple – among others. 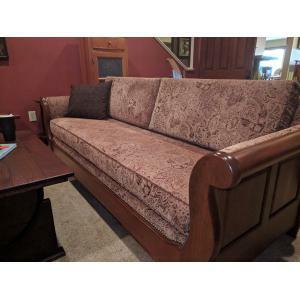 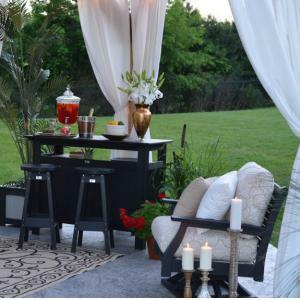 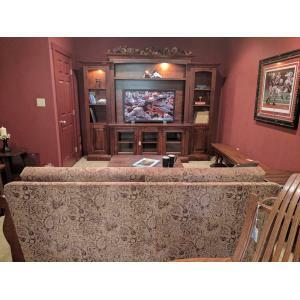 You can further customize your chair with upholstery or leather. 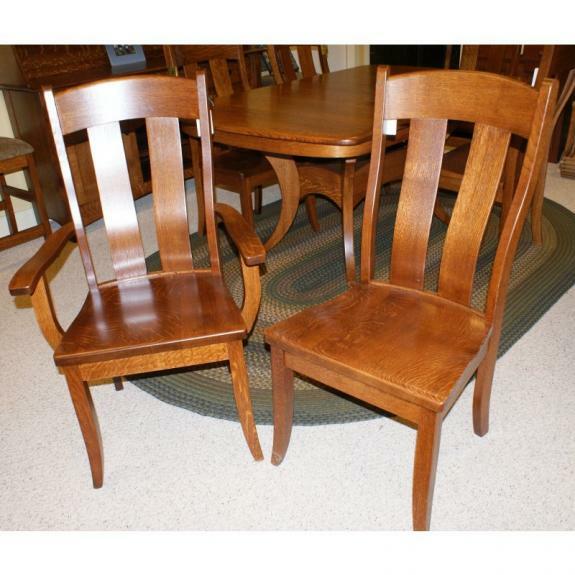 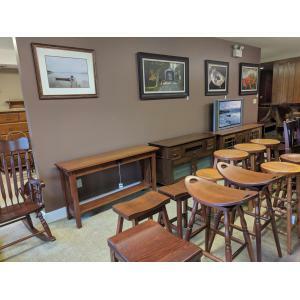 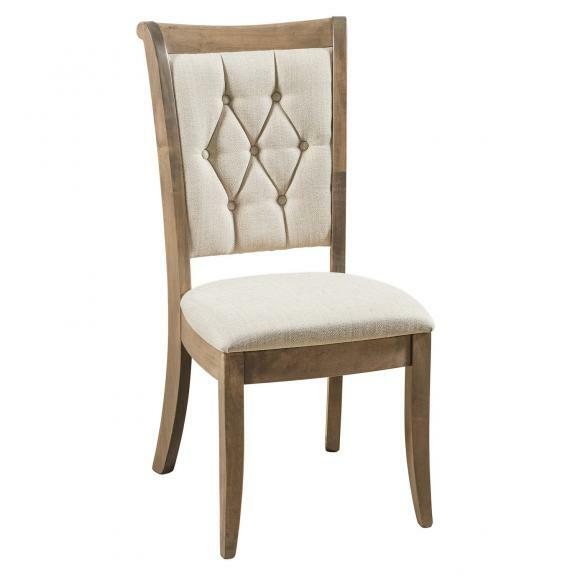 Come see our huge selection of dining chairs at our Ohio furniture store!